Learn about our local wildlife along this educational trail! From the centre of the village, head for the Les Layeux road towards the gondola lift. On your right, a hiking trail climbs steadily in the direction of Les Ecovets. Walk under the gondola lift then through the residential neighbourhoods above Villars taking in the views of the Dents du Midi. Finally, take a forest path along which you’ll learn to recognise and name our animal friends from the wood sculptures you’ll find. Children and adults alike will learn a multitude of information about the region’s wildlife during this hike. Don’t forget to pick up the information leaflet from the Villars Tourist Office before setting off. As you leave this forest path, join the tarmac road to Les Ecovets until you get to the restaurant of the same name. You can return by the same route or by staying on the tarmac road via the Route de Pins that takes you to the Roc d'Orsay gondola lift. 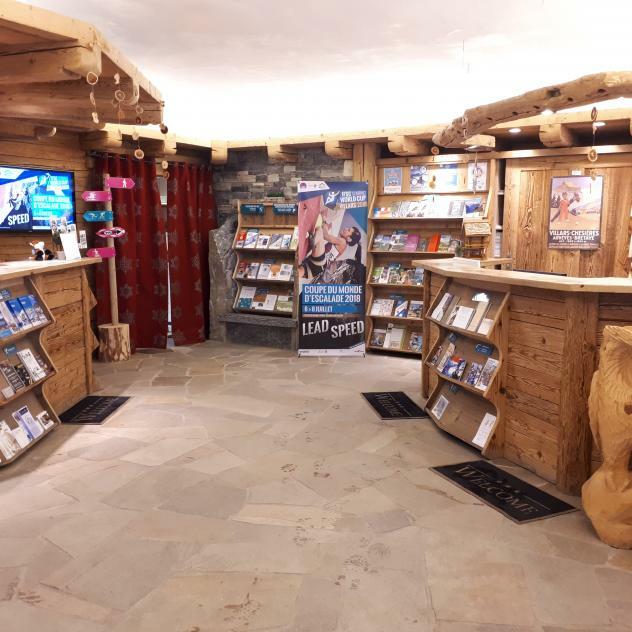 Get the brochure from the Villars Tourist Office before you set off.